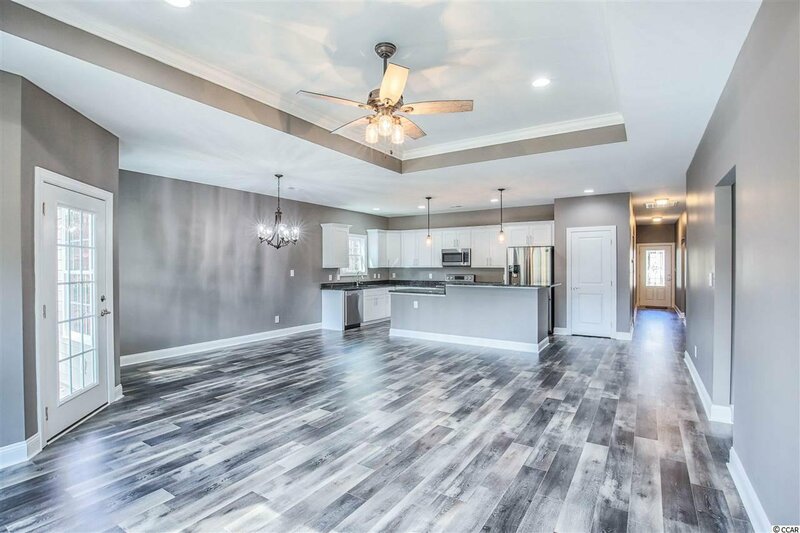 Brand NEW construction home is finished and ready for a lucky buyer!. 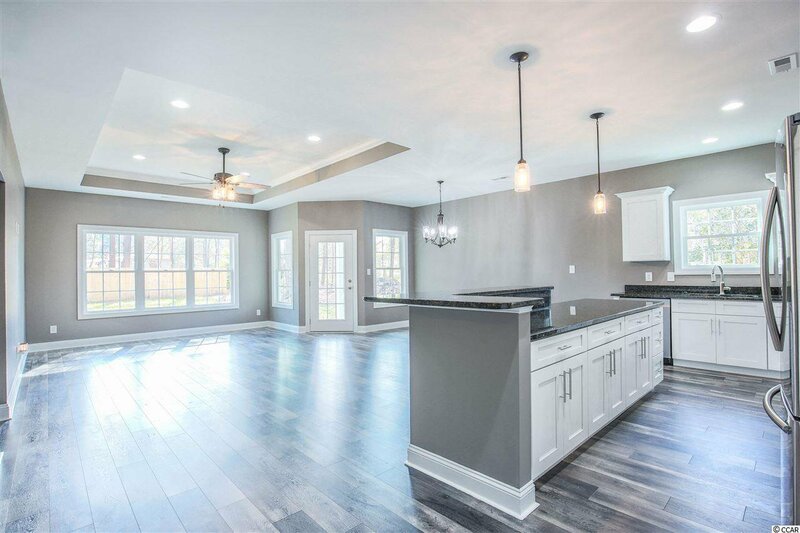 This open floor concept home is a must see. 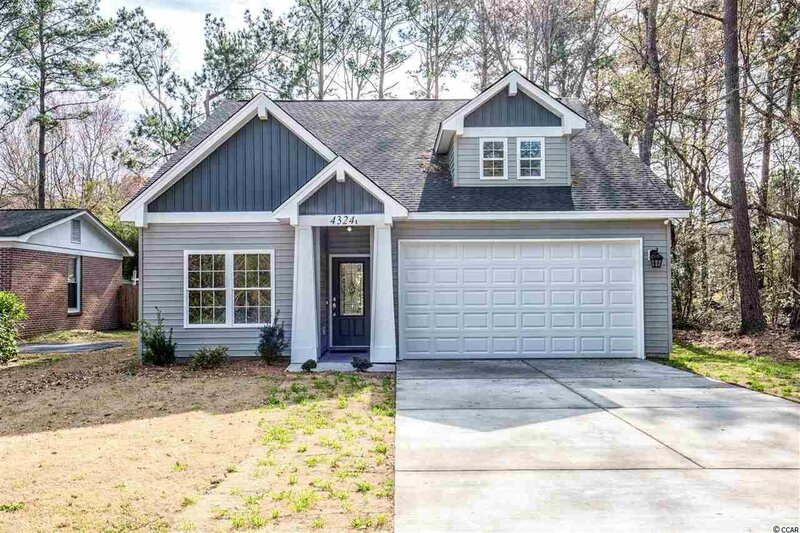 With upgrades that are very hard to find in this price range. 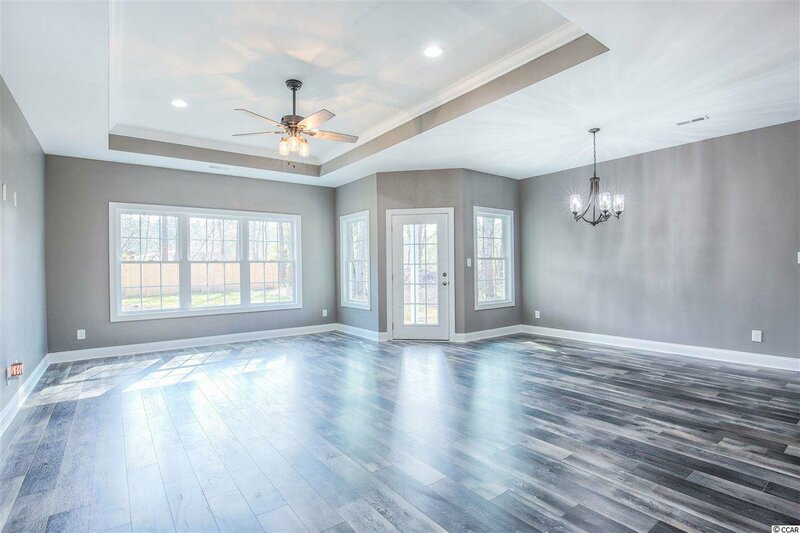 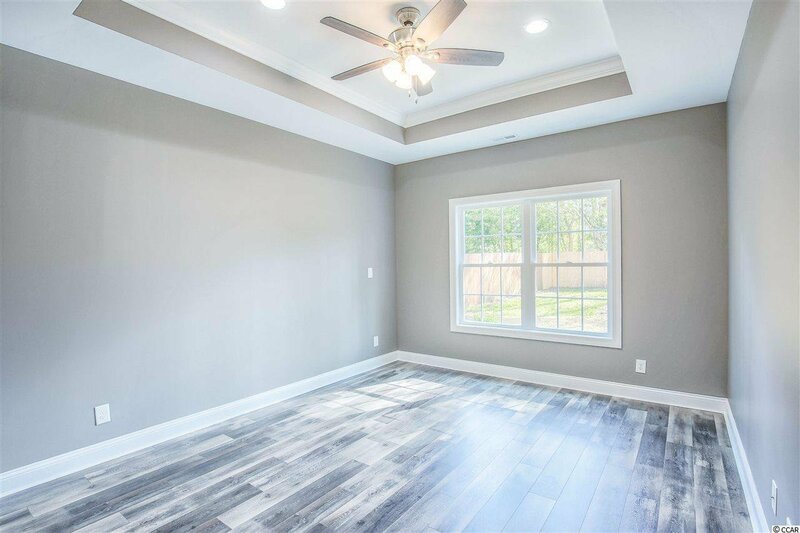 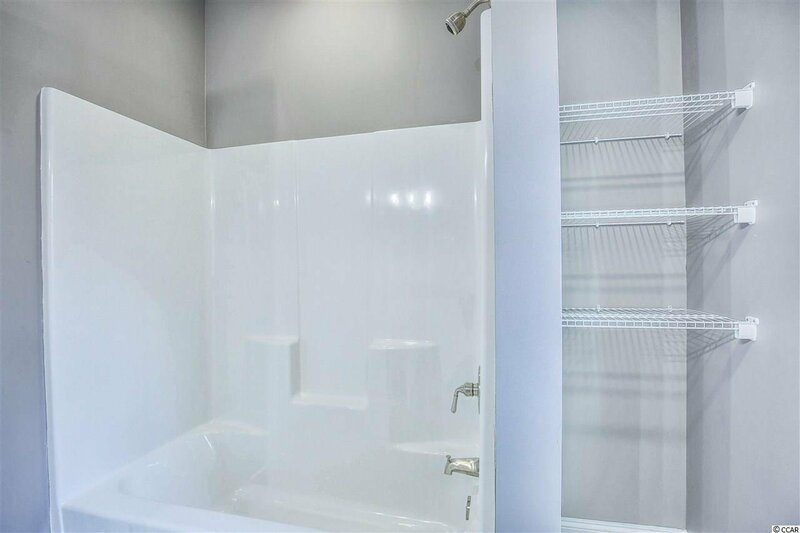 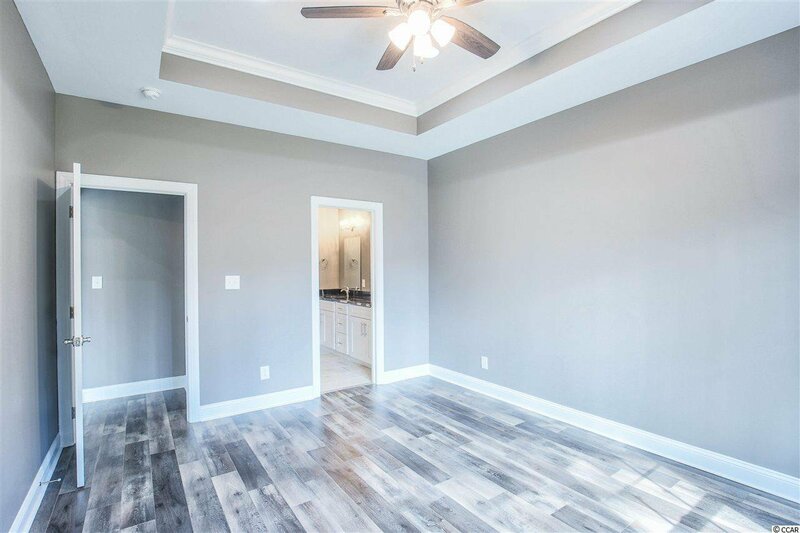 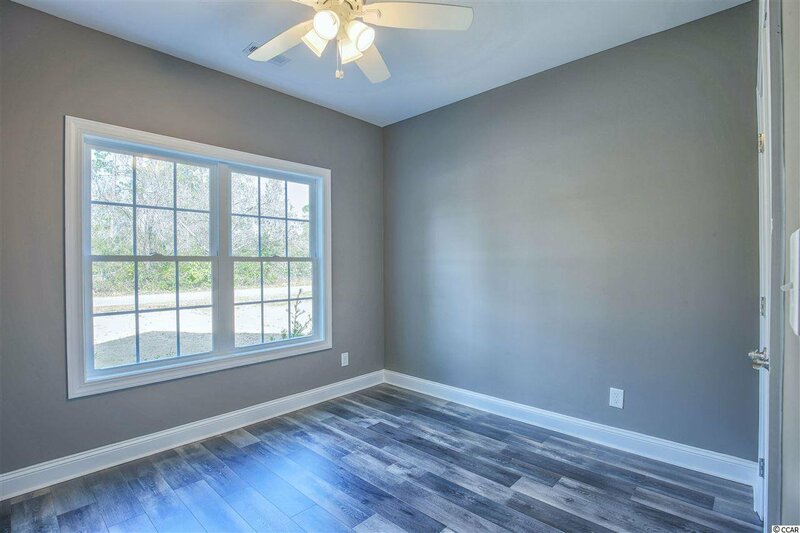 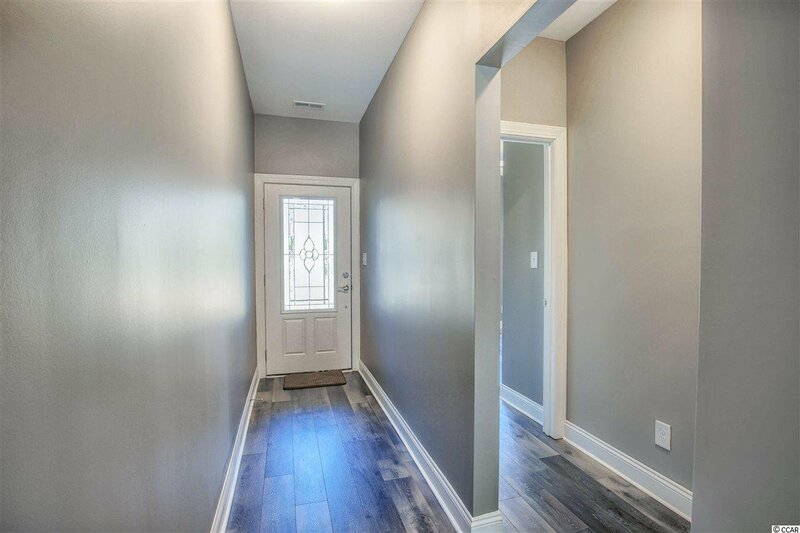 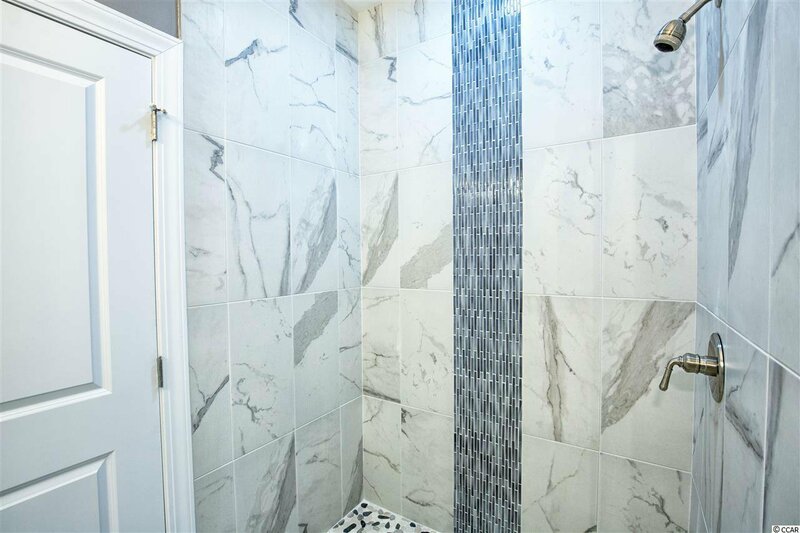 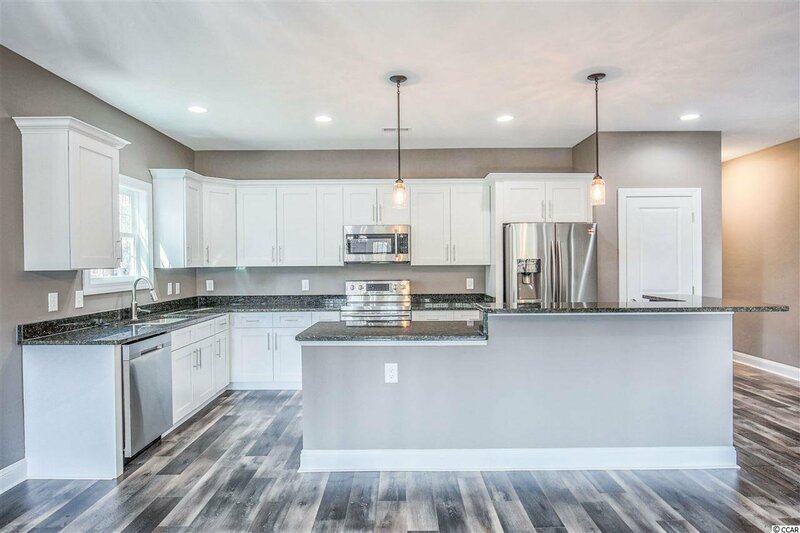 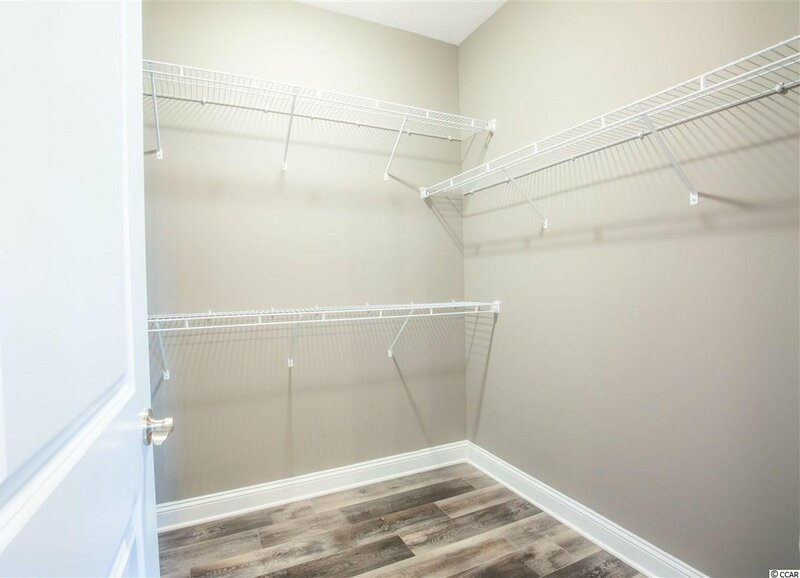 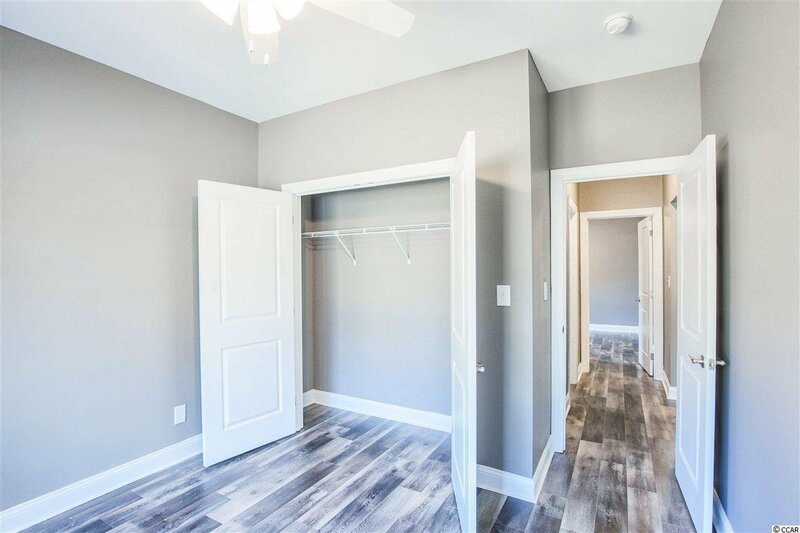 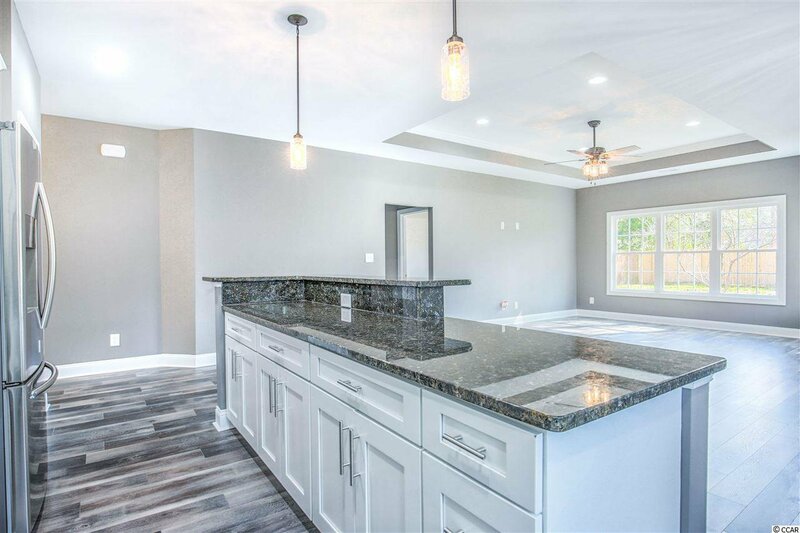 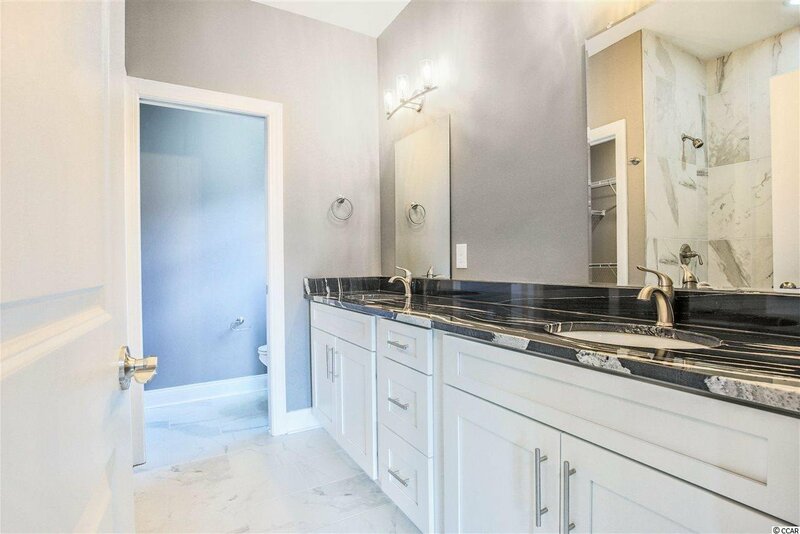 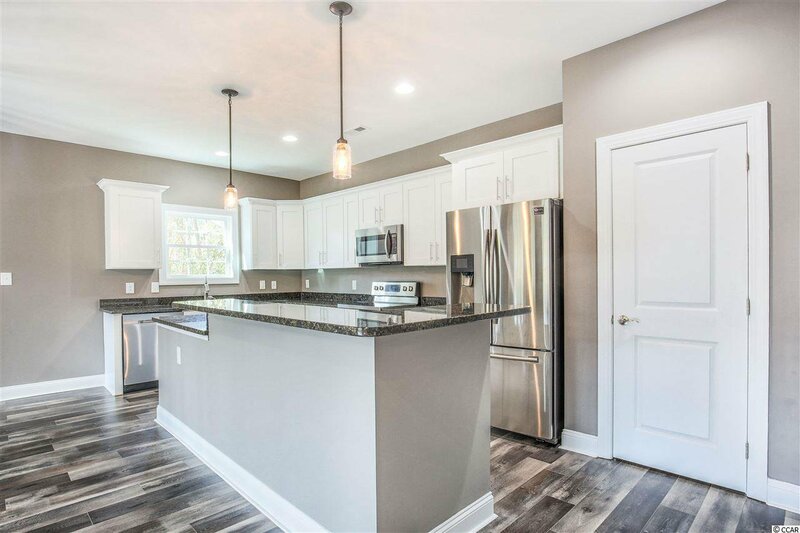 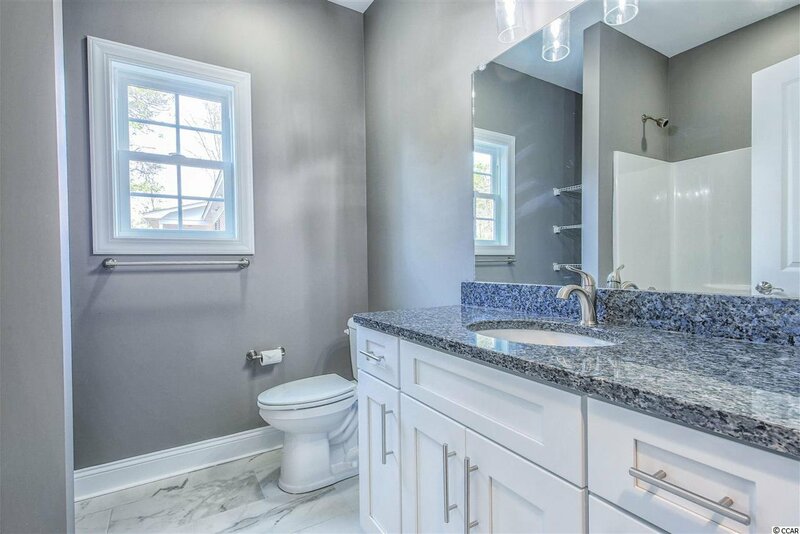 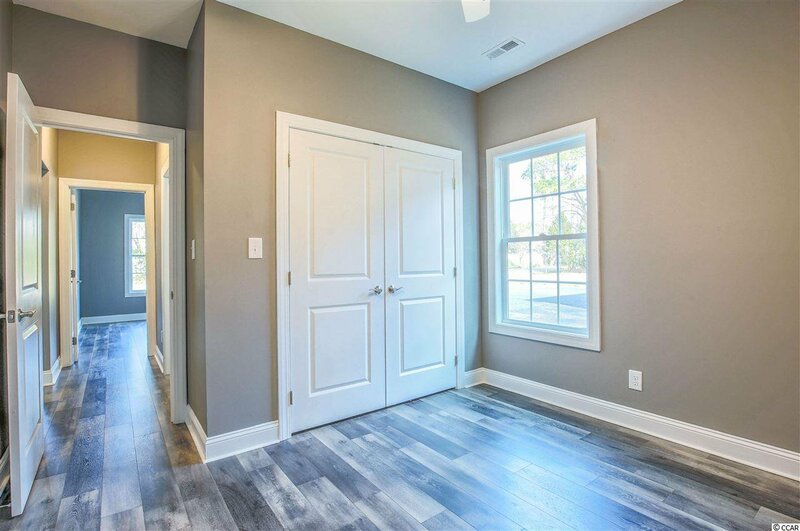 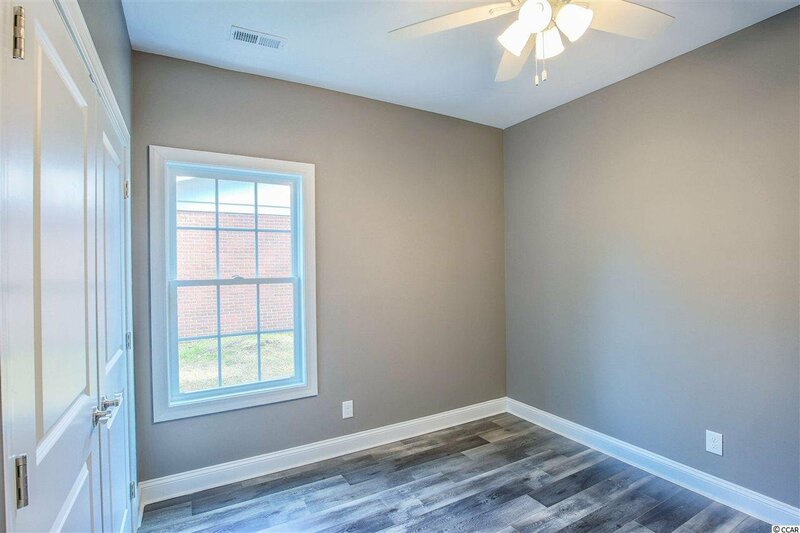 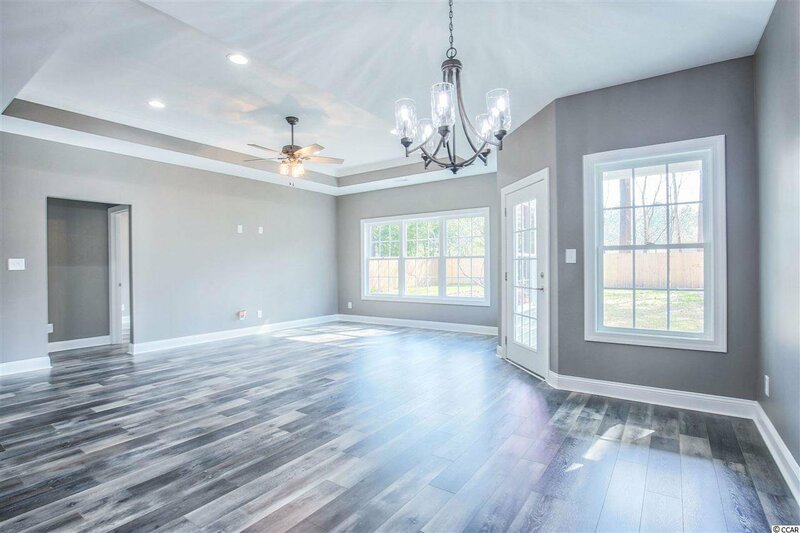 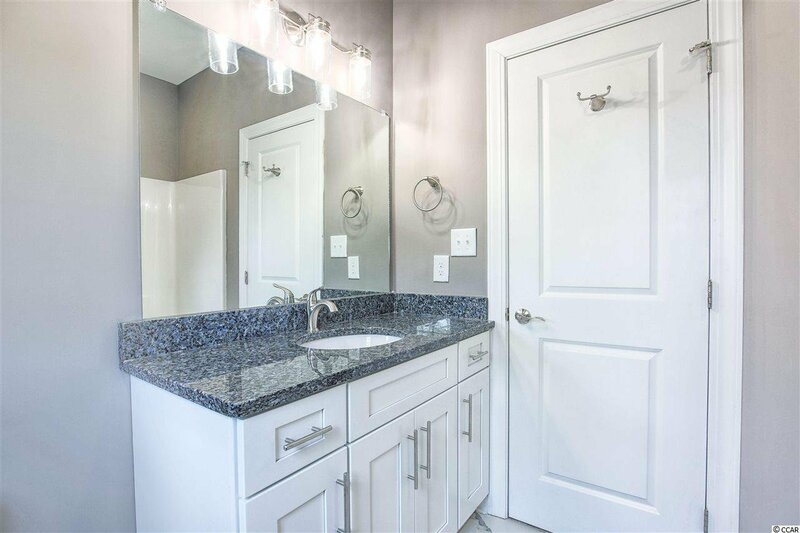 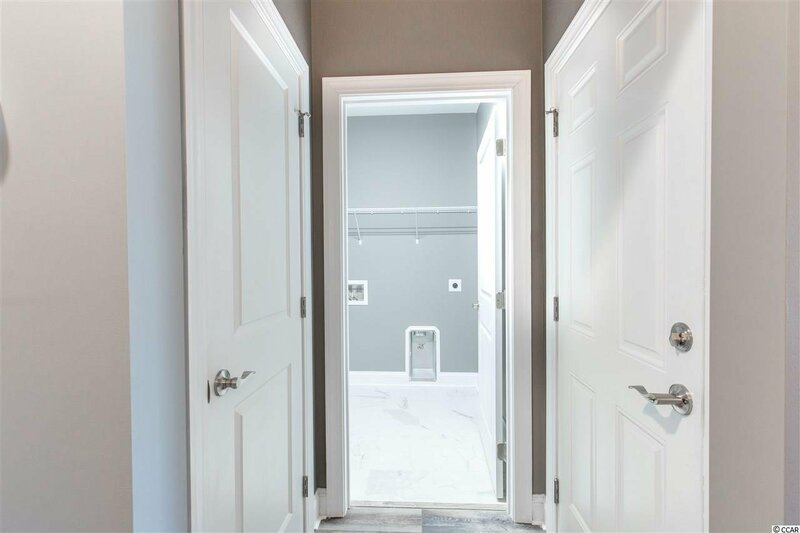 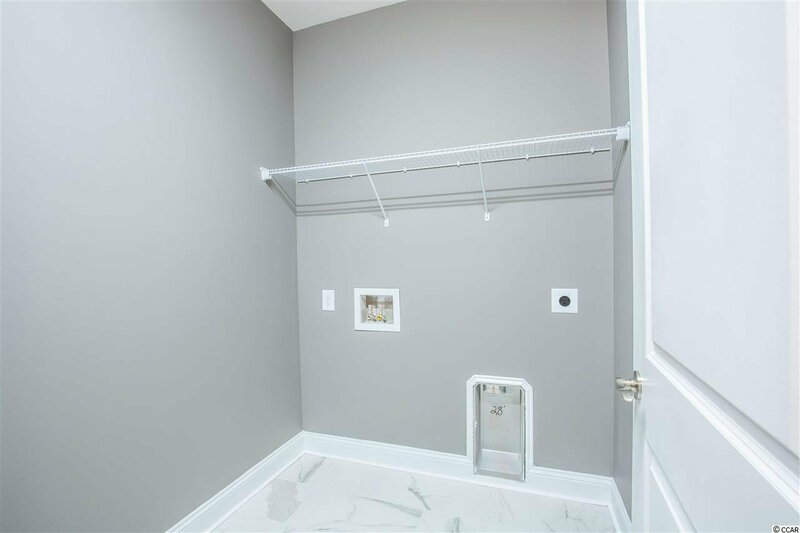 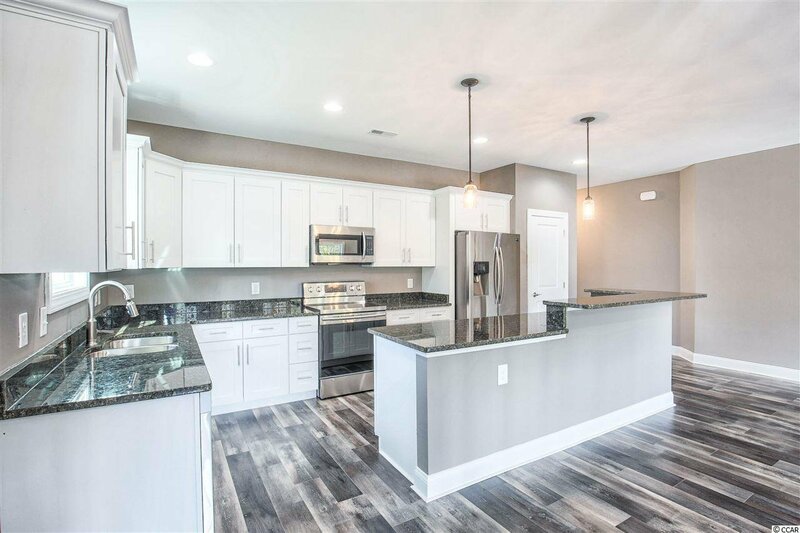 Beautiful granite throughout, Custom tile shower, Cabinetry with all soft close doors, Stainless steel appliances, Luxury laminate flooring and Tile, Tray Ceilings, Pull down stairs for attic access, Upgraded lighting and Plumbing fixtures. 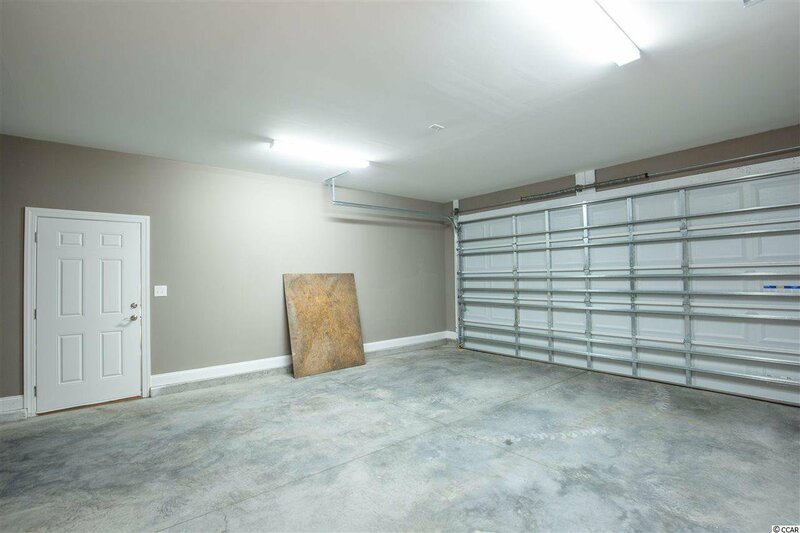 Home is also in a no HOA area so park your boat or RV right in your driveway! 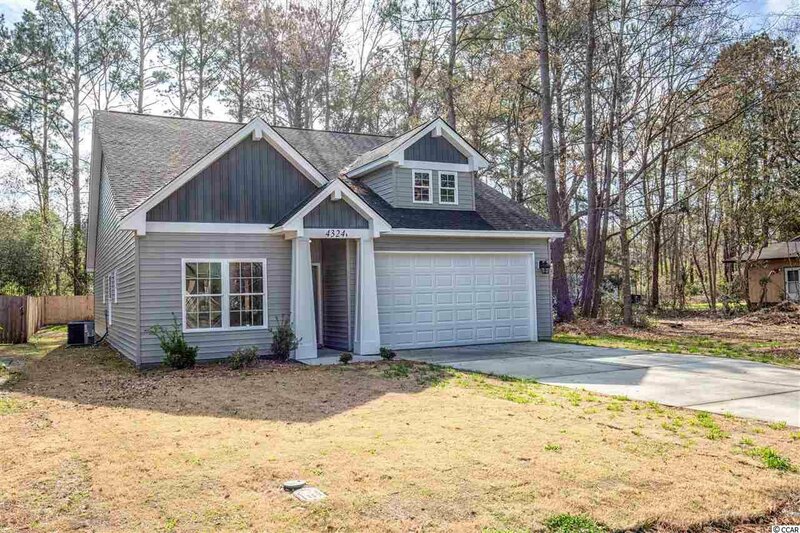 Conveniently located close to HWY 544 and HWY 501 with easy access to Coastal Carolina University, Boat launch sites for the ICW, Conway Medical Facilities, All your shopping and entertainment needs and of course the beach and golf courses! 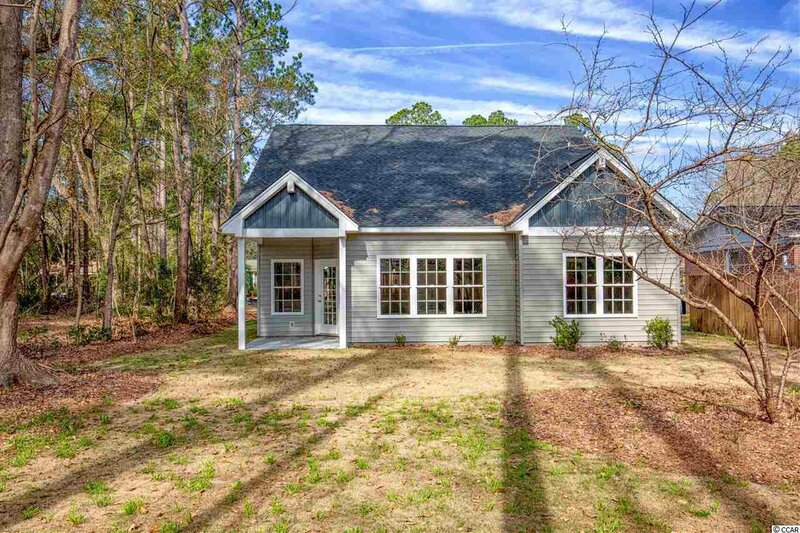 Home is not in a flood zone and was never affected by any previous storms. 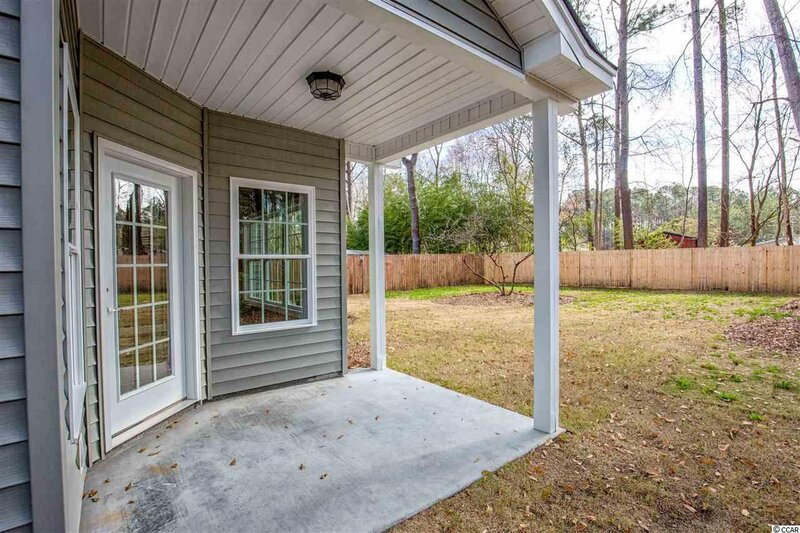 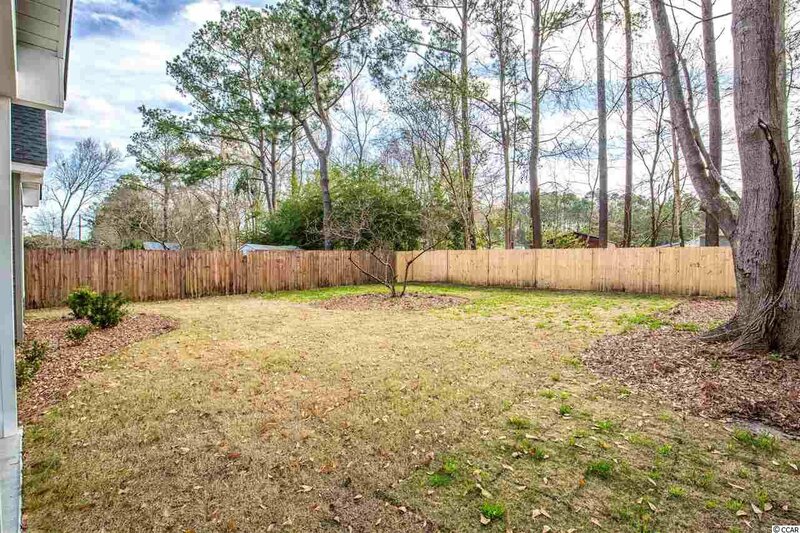 Schedule your showing today as you will not be disappointed!.